Annual reports are something that we’ve done globally for a long time and I’m excited to present this for the first time at our local level. Although statistics and numbers can never fully tell the story of a local church, which is filled with the unmeasurable and unquantifiable, they are important benchmarks in understanding where we have been and where we need to go.  So many faithful people make our church what it is, and this report adds some perspective to all that hard work, sacrificial giving and what it is producing. I often describe our church as a miracle because the numbers that fill this report are above and beyond what we could imagine. Without a doubt, Hillsong is an exciting and fruitful place to call home! This past year we saw 28,669 make a decision to follow Jesus. Our church exists to see this happen and, although it has always been “the norm” at our church to see people get saved, we do not take it for granted, we celebrate each and every one. We currently have 267 Connect Groups in our church. This is significant because one of the major needs in our city is building community and family within the church itself. We have found new ways to empower even more leaders to take ownership of discipling their groups and we can expect this number to continually grow as we move forward. One of our passions as a church is to provide as many ways as possible for people to grow in their faith and calling. Through our Evening College, we saw 539 people become further equipped to step into their occupation of all streets. We established a “women’s preaching platform” meeting and have seen immediate fruit from that endeavor. Our church is literally filled with capable men and women who perhaps have not had the opportunity to receive practical ministry training and this has now become a major strength of our church. We began a “Rise Service” specifically aimed at reaching the business and corporate sector of our city. Although that meeting happens early in the morning, it’s proven to be worth it as many men and women, who may not come to “church” yet, have found common ground there. Suffice it to say, what I mentioned above doesn’t remotely do justice to the explosive and dynamic growth of our church, but it’s a good snapshot of how good God has been to us. We have every reason to believe that the best is yet to come. 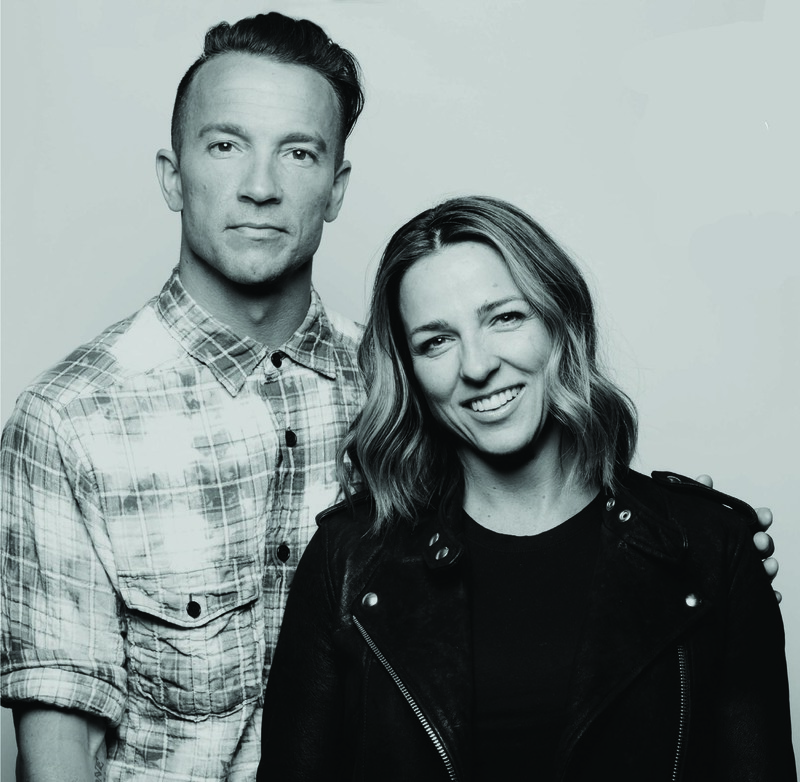 Thank you for being a part of something so special, Laura and I count it the honor of a lifetime to lead this church with you. LOVE YOU + THANK YOU!